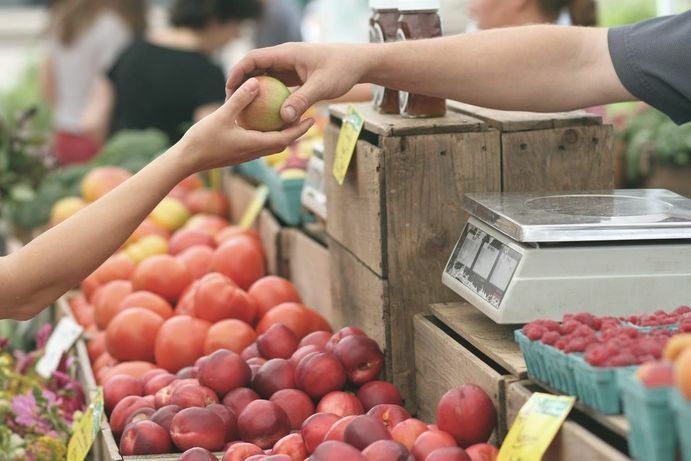 making your Market visit a fresh experience each week! 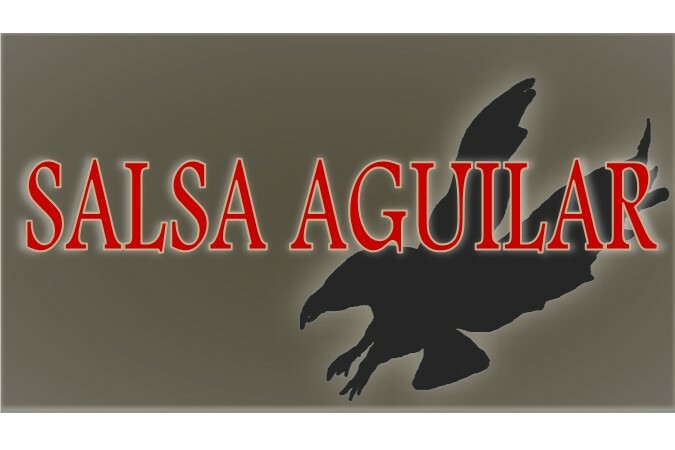 Listed below is a brief description of each with links to their website and/or Facebook pages. WE ARE WORKING TO UPDATE OUR 2019 VENDOR LIST - PLEASE BE PATIENT!! 6 Mile Cellars, located in the heart of the Lake Erie AVA, just six miles east of Erie, PA, offers Wine and Hard Cider. Our grapes are grown in small vineyards, getting constant grower attention, and producing top quality fruit. Our winemakers turn this fruit into award winning wines that are sure to please a variety of palettes. 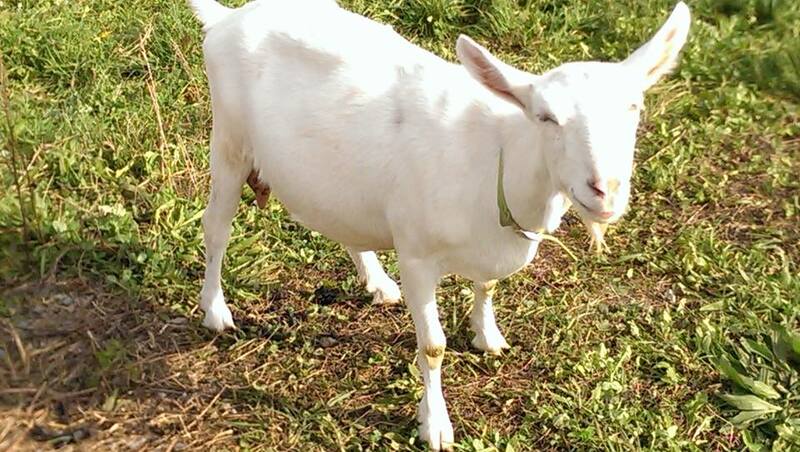 Cherish Creamery offers pasteurized Goat Milk, Drinkable Yogurt in several flavors and Goat Cheese (Feta and Chevre in eight flavors). City Fresh Pasta provides you with the freshest pastas, ravioli, pierogies, gnocchi, artisanal sauces and butters possible.All of our food items are made in small batches and prepared by hand, true to tradition, and without the use of artificial flavors or colors. We also offer vegan and vegetarian options, including vegan butternut squash pierogies and vegan gnocchi and ravioli. ​Offering over 100 varieties of Fruits, Vegetables and Herbs along with our own Honey and farm fresh Eggs, we are a sustainable third generation family-owned fruit and vegetable farm located in West Deer Township in Gibsonia, PA since the 1940’s. Hello Hummus offers fresh Hummus in a wide variety of flavors along with ready-to-go Salads from Greens and Grains to Mini Chopped salads. Hummus is low in sodium, vegan, high in fiber, dairy and gluten free. Herbal Kitchen Creations offers naturally handcrafted Soap, Body Butter, Sugar Scrubs, and Salves. ​Kim's K9 Droolers offers preservative free, human grade ingredients in our homemade Dog and Cat Treats, Bandannas, Paw Print and Kitty Earrings, as well as Paw and Nail Balm. At Loafers, for almost 20 years, we've lived the tradition of “scratch baking,” as we create extraordinary bread from freshly milled wheat, warm from the oven, every morning. We're committed to using organic and chemical free ingredients in our products – we always have been, and we always will. We offer Bread, Pies, Granola, Cookies and Jam! 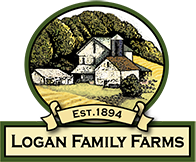 ​Logan Family Farms offers frozen, all-natural (no added hormones, steroids or antibiotics) dry-aged Beef Cuts, frozen Berkshire Black Pork Cuts (chops, roasts, sausage, etc. ), ready-to-eat grilled, and all-natural dry-aged Steak Burgers. Conveniently located near South Hills Village Mall, The Pie Place offers Pies, Cookies, Pepperoni Rolls, Fruit Tarts, Cinnamon Rolls and much more created with the finest ingredients from local vendors! ​Pitaland, a Mediterranean bakery and grocery, has been offering freshly made Pita to the Pittsburgh area since 1969! Pitaland carries a wide variety of Middle Eastern and Mediterranean specialties such as Olive Oils, Imported Cheeses, Olives, Spices, Pastries and freshly made Lebanese Dishes. We are Pittsburgh’s one and only food truck specializing in authentic Eastern European dishes offering hot and frozen Pierogi, Stuffed Cabbage, Haluski and Drinks. We drive around town and feed 'yinzers' the delicious food of our city’s ancestors! 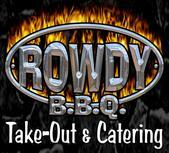 At Rowdy BBQ, we offer BBQ, Pulled Pork, Chicken, Brisket, Ribs and Side Dishes. Our Pork, Chicken, and Beef are smoked fresh daily. We use only quality meats, cheeses and produce for our specialty sandwiches. Our side dishes are homemade, and our bread is delivered fresh daily. Located in McMurray, PA, the goal of Simmons Farm is to provide a large variety of daily fresh picked, locally grown Fruits and Vegetables to our customers. We also offer a full service Greenhouse and Pick-Ur-Own seasonal crops such as Strawberries, Apples, Peaches, Flowers and Pumpkins. Wigle Whiskey/Threadbare Cider is named after one of the pioneering Pennsylvania distillers. And, Wigle is the first distillery in the City of Pittsburgh since Prohibition. The most awarded craft whiskey distillery in the U.S. by the American Craft Spirits Association, Wigle has won “Best in Category Craft Rye Whiskey” (2015), “Best in Category Wheat Whiskey” (2016), and “Best in Category Genever” (2016). Wigle makes each of its dozens of spirits, including Whiskeys, Gins, Honey Spirits and Bitters, grain-to-bottle from local, organic ingredients. Wild River offers freshly popped Kettle Corn and fresh squeezed Lemonade. We offer small, medium and large bags. Amazing wood-stoked Pizzas that you'll love! ​We offer delicious, refreshing Shaved Ice in 34 different flavors! Located in Allegheny County's South Park, we offer Hawaiian Shaved Ice during the summer from 11 a.m. - around 9 p.m. or later. Private parties are available; contact us if you're interested!